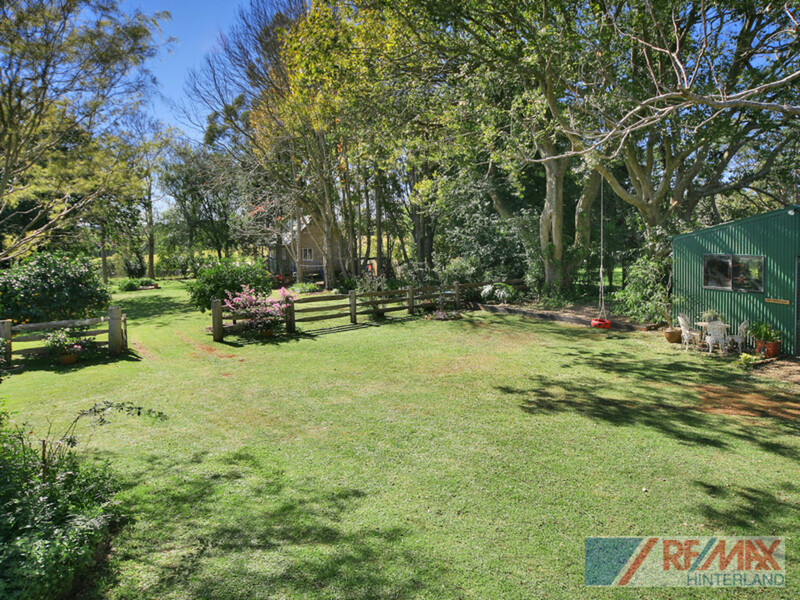 You will fall in love with this Country Charmer with American Cabin, situated on 1 level acre in Witta! 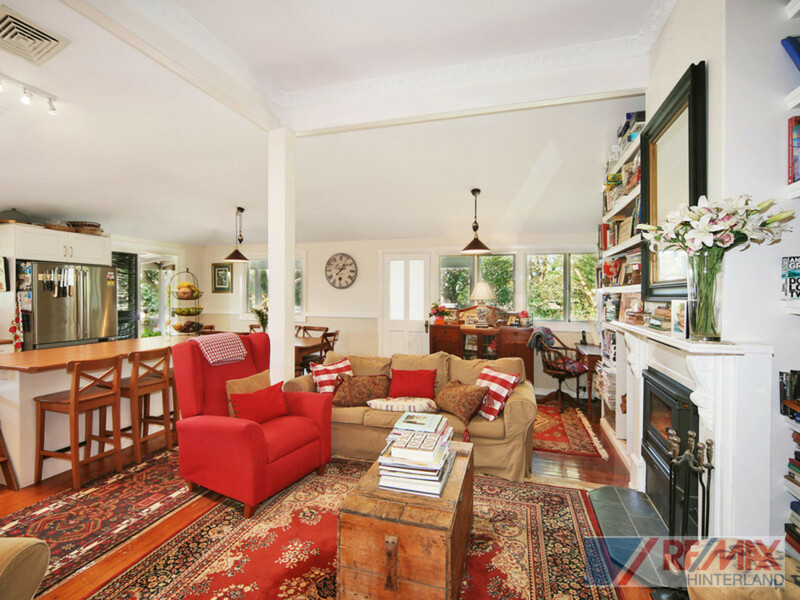 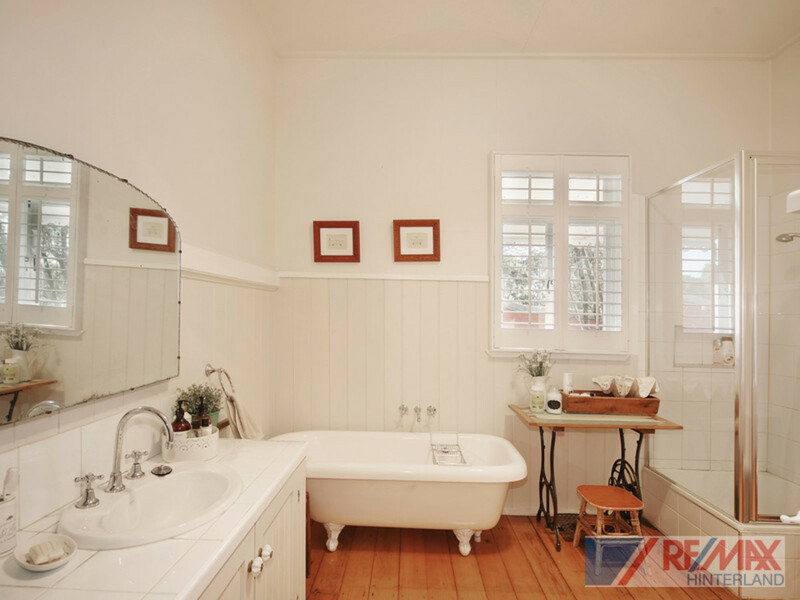 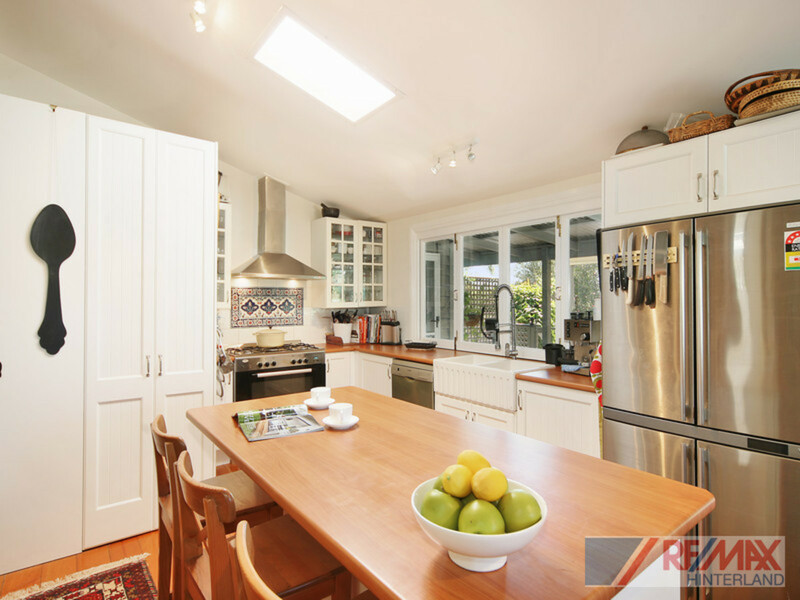 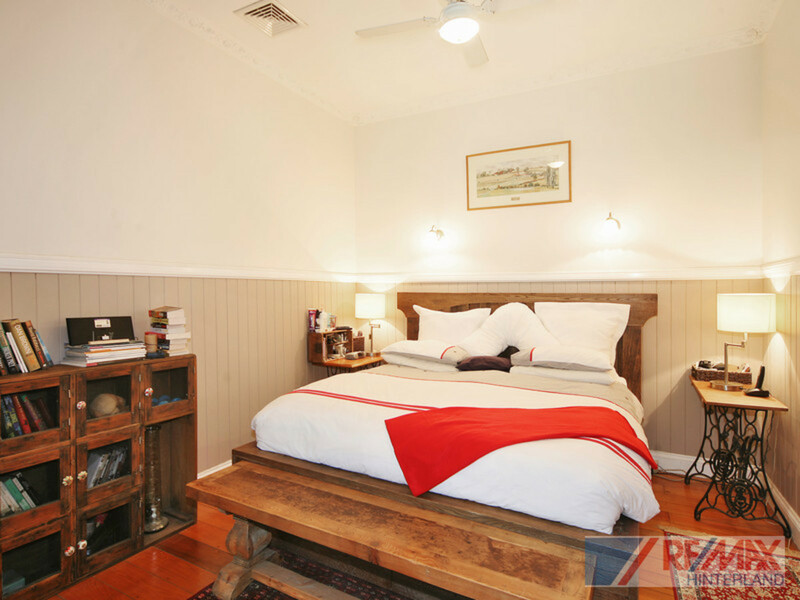 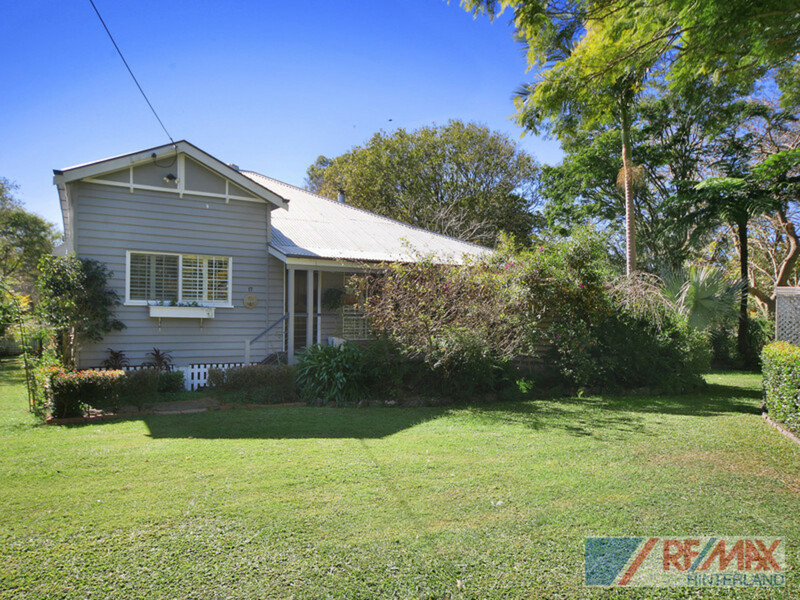 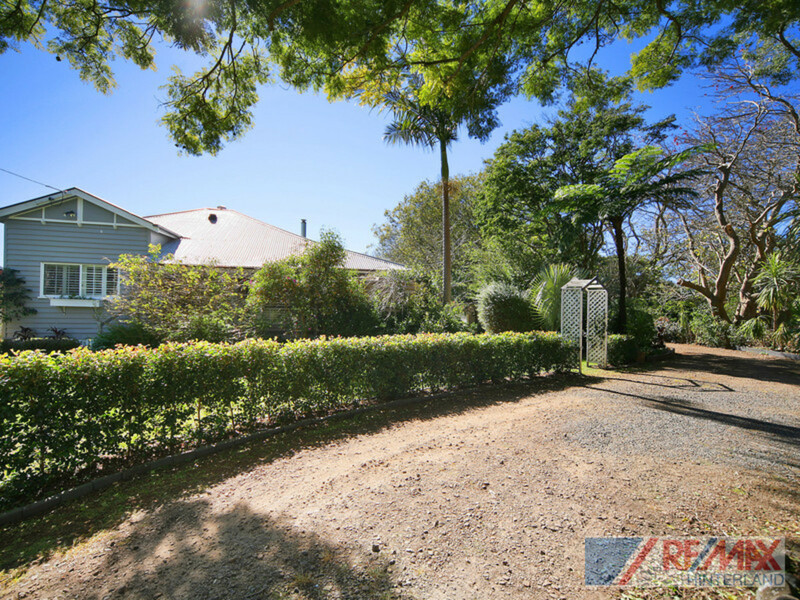 Lovingly renovated, this home is surrounded by mature trees and gardens and is on a quiet no through road. 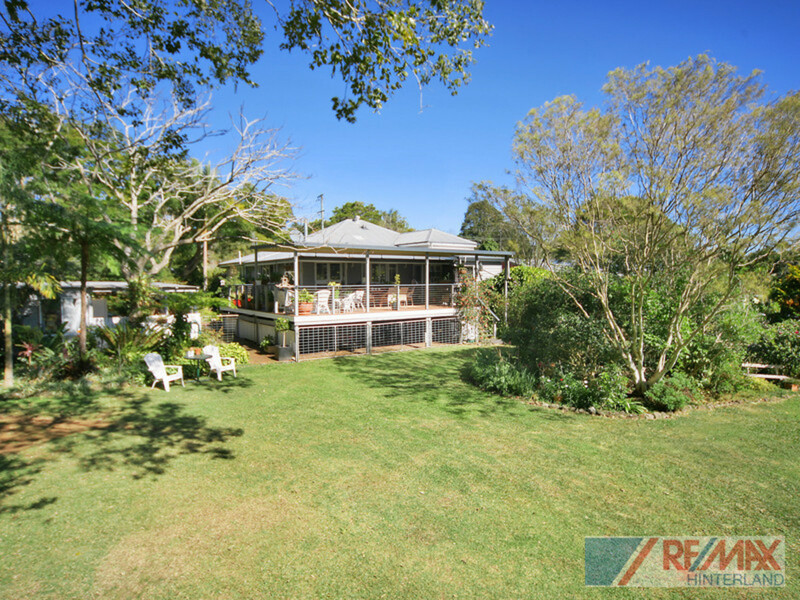 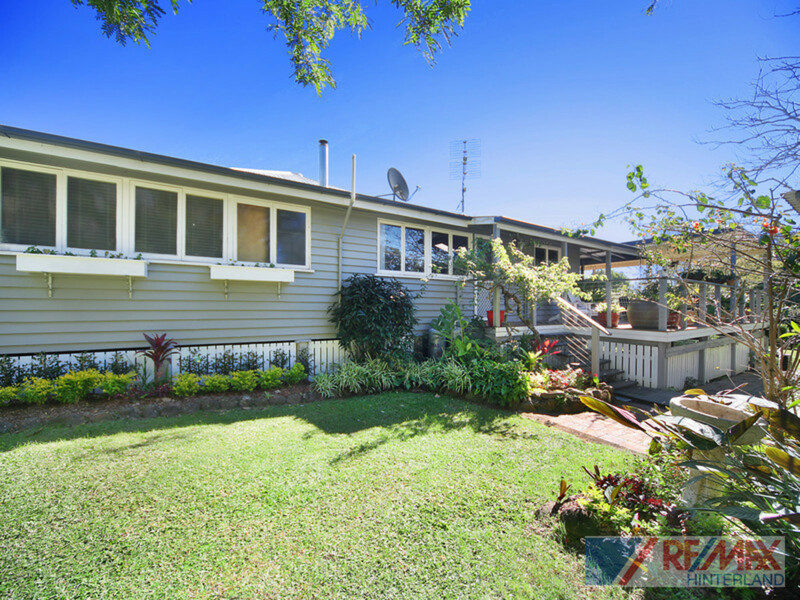 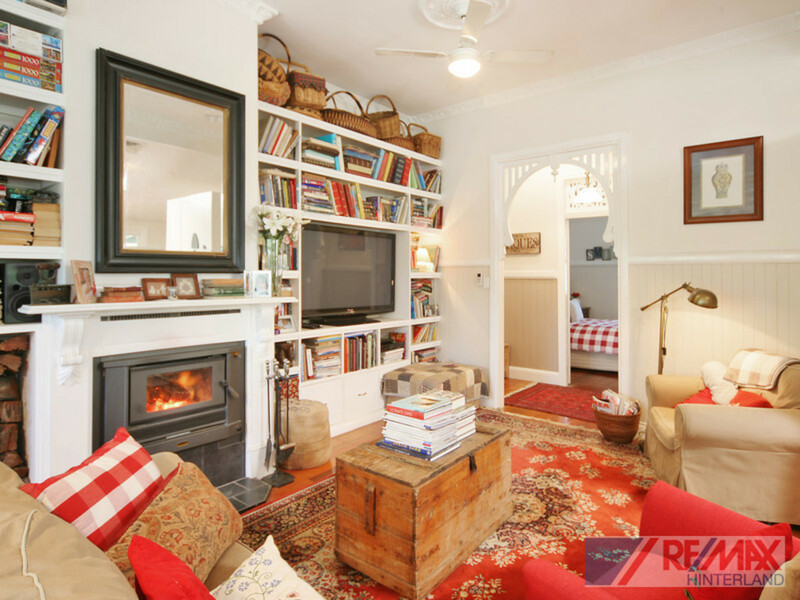 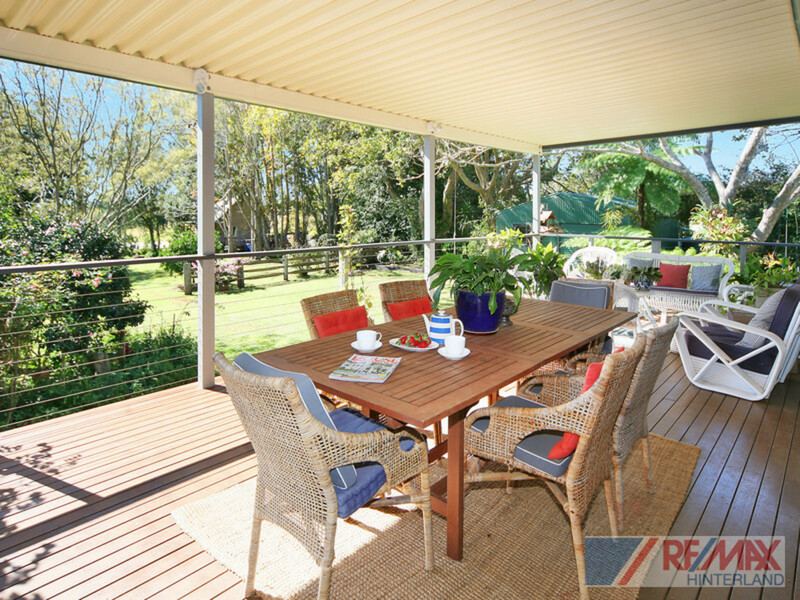 You can sit back on the large deck and enjoy the northern aspect by soaking up the winter sun and taking in the serenity that this property affords. 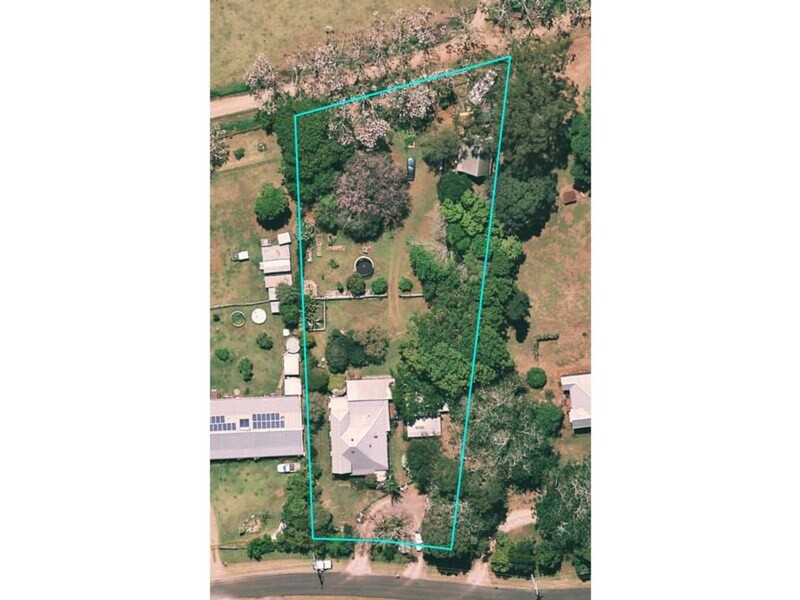 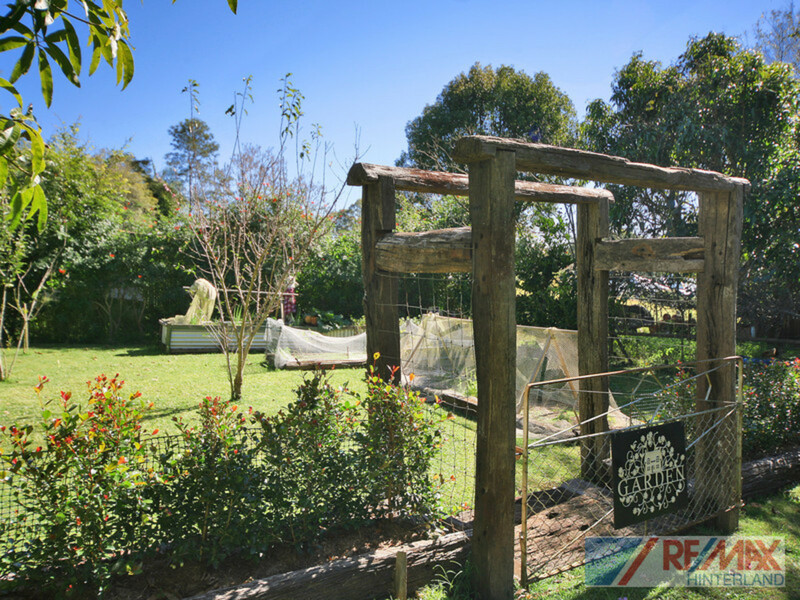 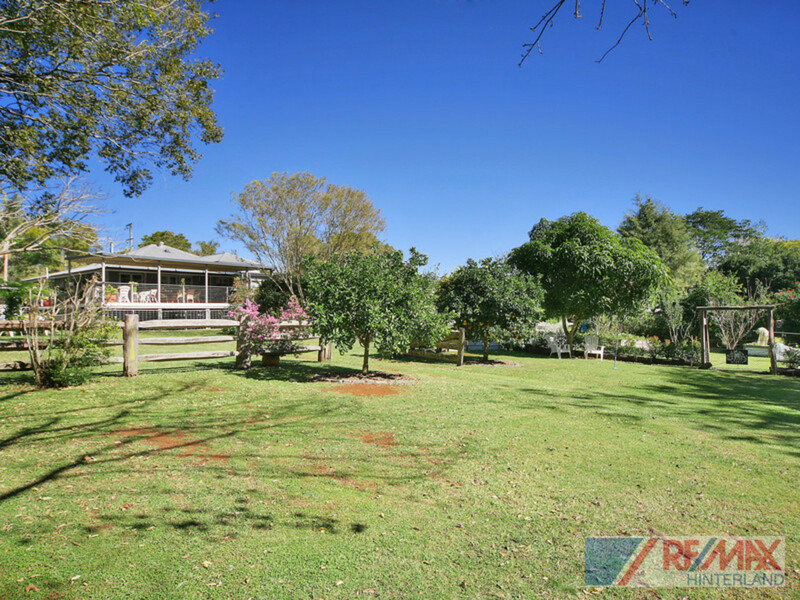 * Magnificent 1 acre allotment – Level, beautiful trees and gardens, vege gardens, chook/duck pens (chooks and ducks included in sale), even room for a miniature horse! 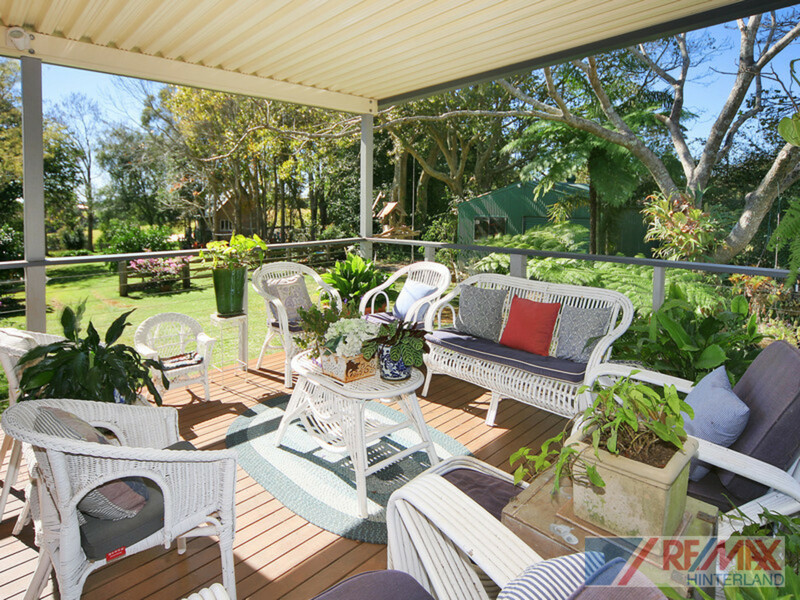 This is truly a great property. 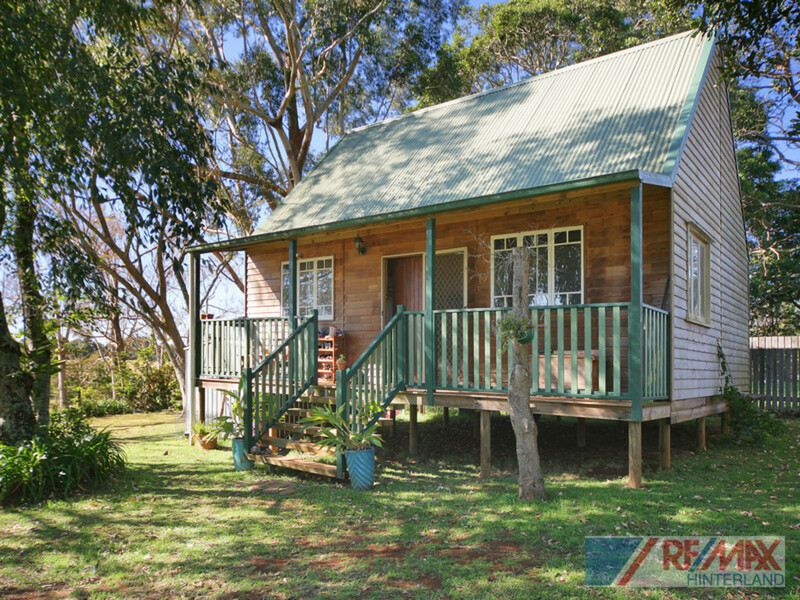 Ideal for your move to the country! 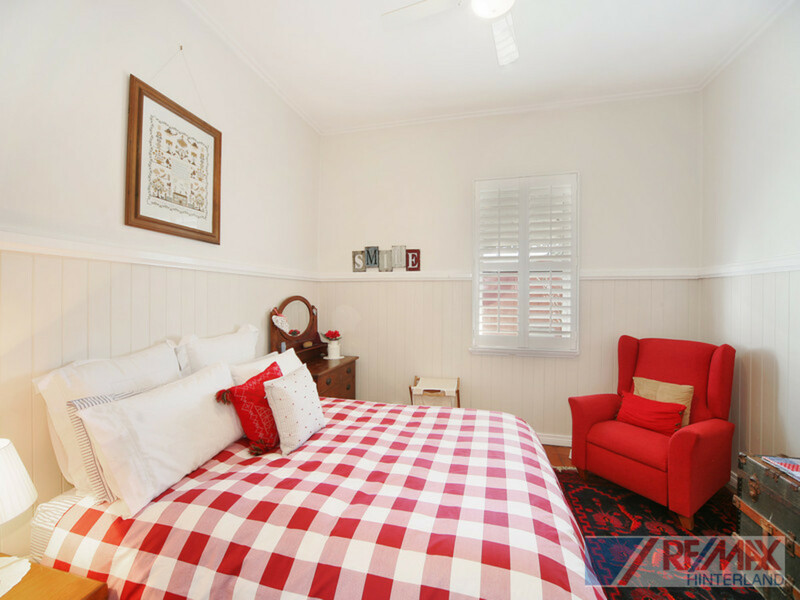 There is nothing to do, but move in and collect the EGGS!